When I heard about legendary goaltender Martin Brodeur possibly putting on the Note and blocking a few shots for the Blues, I didn’t know what to think. I grabbed my legs to see if they were awake. I refreshed the page. Looked around. Here is a guy with 688 wins and 113 playoff wins. That alone gets you inside any door of a team in need of a goaltender. That is a passport and excess into any “big deal” club in the league. Marty is legit and his skills didn’t diminish in 2013-14 with the New Jersey Devils. He was 19-14 with a 2.51 goals against average and a save percentage of .901. He is 42 years old and the Devils chose Cory Schneider over Brodeur. The team he spent 22 years with guarding their pipes behind their players wanted to part ways. He received no offers in the offseason. He was probably ice fishing on a pond somewhere in Montreal when his cell phone rang this week that the Blues may need a body in net. That’s how it happens in sports. You could be holding a clipboard one minute and suddenly be asked to carry the weight of the world during the next minute. You could be sitting on your couch thinking about painting the walls in your living room and suddenly be called by a General Manager. Blues GM Doug Armstrong had no problem bringing Marty in. Here are a few reasons why it works. 1.) It’s Marty Brodeur. What is the worst that could happen? He gets out there, can’t shake the dust and gets beat. There’s no harm in bringing him in for a test run. You can drive the old truck before you buy it just to make sure it the engine can turn over and the transmission doesn’t break. Brodeur will only help the Blues figure out what they may need, what they don’t have or what they shouldn’t bother with. He’s a mercenary at this point. Bring him in and put up a bullseye. 2.) He will help Jake Allen. If it’s a quick chat about being a young goalie in a tough league of if Marty stays on and serves as the kid’s backup, the kid will learn books full of information from a guy who played in every kind of game and has seen it all. Allen should bunk up with the guy or attach himself to Marty’s hip. 3.) The young players on this team will want to play all out for the veteran. With no offense to Allen, you see Brodeur back there banging his stick on the ground and it may as well be Hans Solo guiding the Millennium Falcon through St. Louis. It’s part of growing up in this game and watching the greats. Same for when Wayne Gretzky came to St. Louis for an all too brief period. Those players would have swung their bodies into pillars to make him look great. 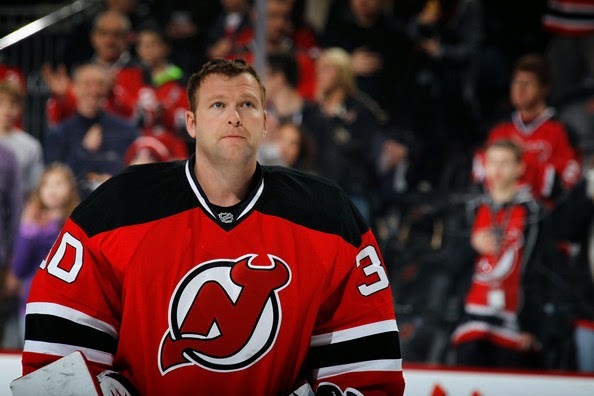 Brodeur will only help. 4.) This helps Brodeur. The man is hungry and still wants to play. He is old and is looked upon as a man who may break if used too often and he wants to change that. He still has the hunger. He isn’t taking a call about white walls here. He wants to play and show that age doesn’t always come before beauty and that fathertime isn’t sitting in his living room yet. 5.) In the end, the rest of the league gets a look. Sure, this doesn’t help the Blues too much but it gives the rest of the league a look at the guy. See what he has left..if anything. If he comes here and plays well in a few games, he may get a job with another team when Elliott returns. This will cost the Blues little to see what the man has left. It will also show the rest of the league what the guy has left. This isn’t like bringing in Ryan Miller and rearranging the net and telling the statue makers to be on stand by. Jake Allen will get the bulk of the starts unless Marty comes in and plays out of his mind. 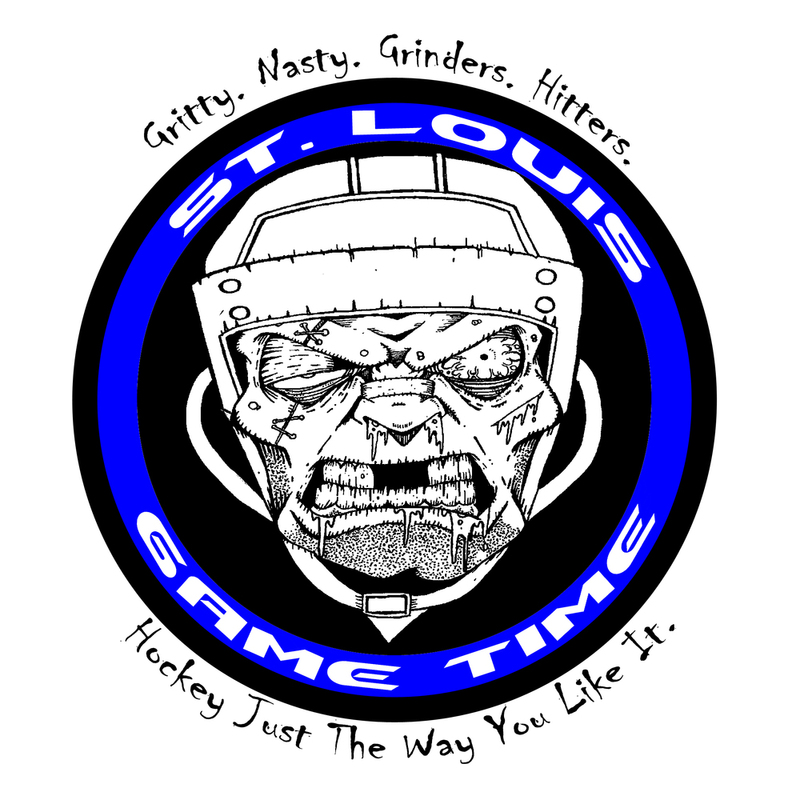 This only helps the Blues, Allen, the young players and Brodeur himself. I like the guy coming here and giving it one last go. His skills haven’t diminished much and I think with this team’s stout defense he can be productive and provide some thrills in net. No harm, no foul, and maybe a few wins. Like this dose? Find more right on the home page and on twitter. Previous Post Previous post:Who Is The Rams QB Of The Future?